The whole Nigerian entertainment industry is in mourning over death of Daniel Oyebanjo III, the 1year old son of D'banj and Didi who died after drowning in a swimming pool at his family residence in Ikoyi on Sunday 24th June. 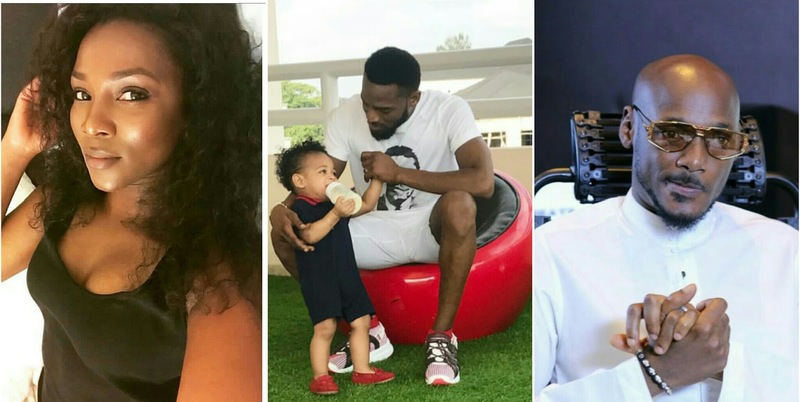 Following the death of singer Dbanj’s 13 months old son, Daniel III, Many fans and celebrities like Toyin Abraham, Adesua Etomi, BankyW, Wande coal, Dr Sid, Omawunmi, Davido have gone to their Instagram accounts to drop their condolence wishes to the Oyebanjo's family. 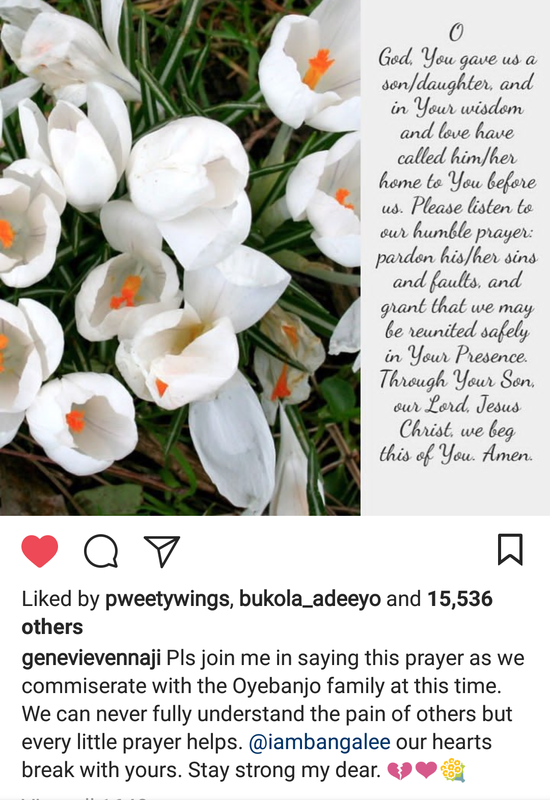 Legendary actress Genevieve Nnaji and legendary singer 2face took to their social media pages to send out heartfelt condolence wishes to Dbanj and Family over the loss of their only child. 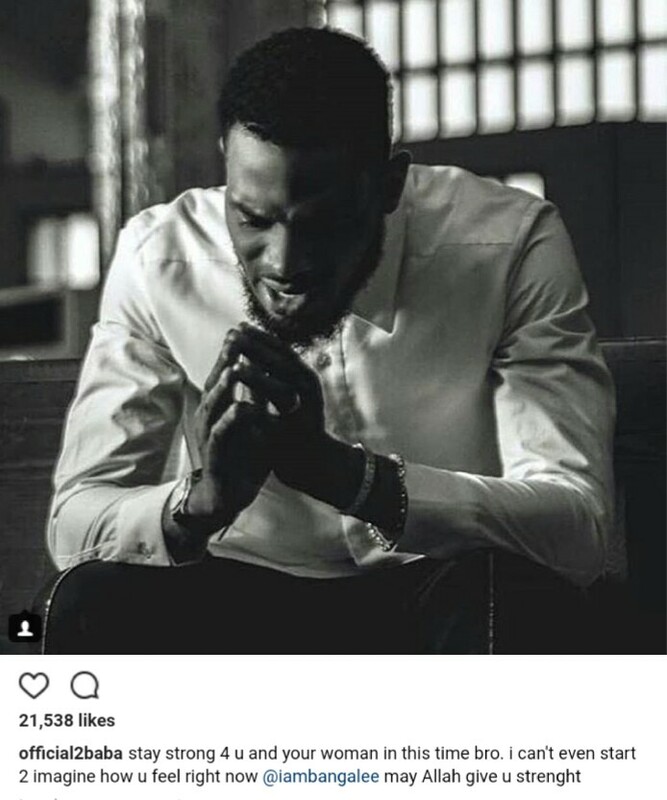 This is really a sad time for Dbanj and his family. I pray God gives them the fortitude to bear the great loss.